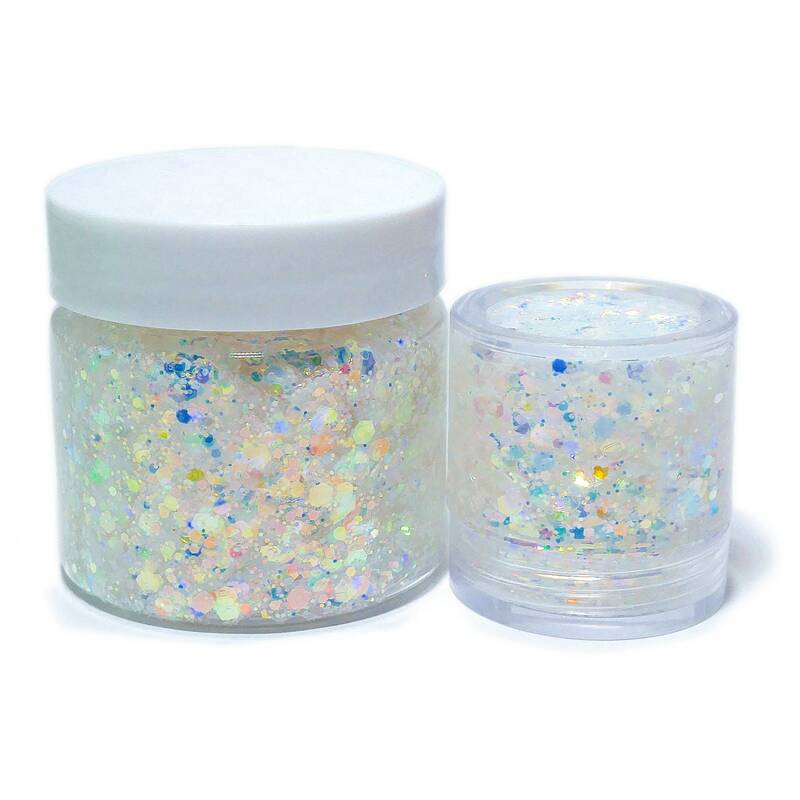 We have combined one of our best selling body glitters with our very own Stickit Glitter Adhesive to bring you Sub Zero Glitter Gel! 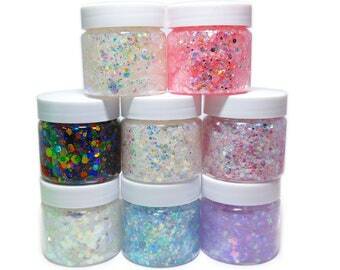 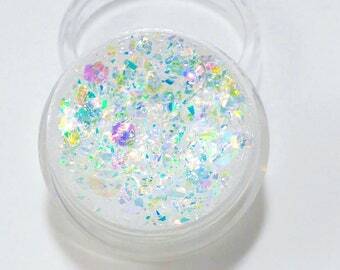 Sub Zero Body and Face Glitter is packed full of iridescent, pearlescent and metallics. 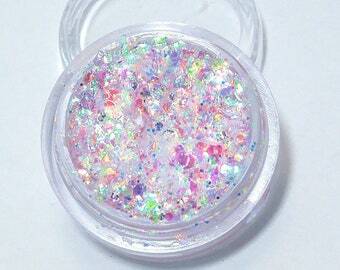 The reflections go from pink, blue and purple to gold and silver! 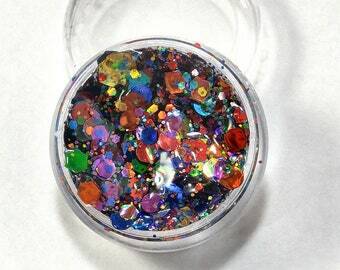 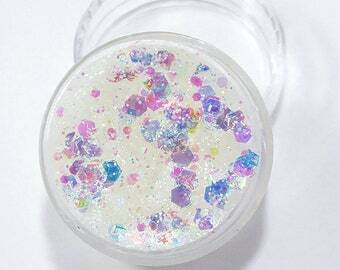 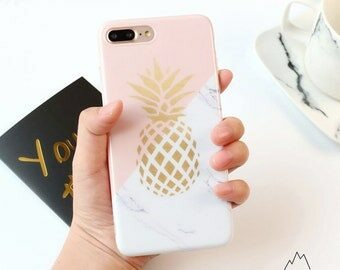 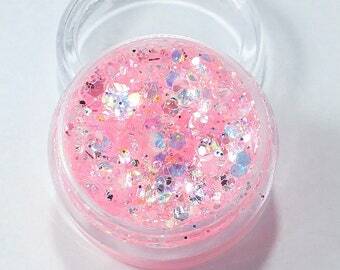 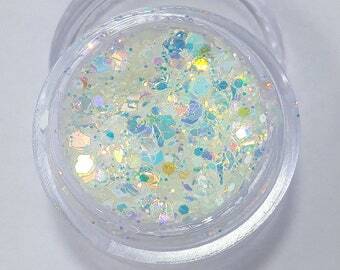 one of the most unique glitters we have ever seen.